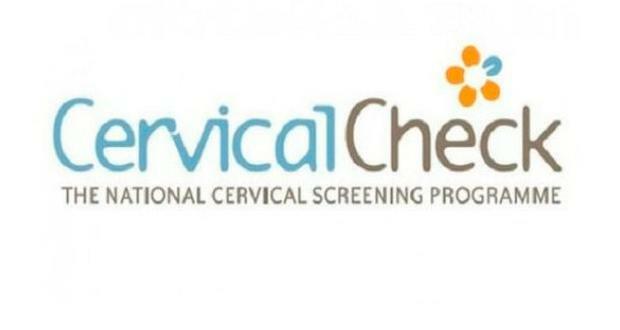 An ex-gratia scheme for women and families caught up in the CervicalCheck controversy is expected to be in place in a matter of weeks. The scheme is aimed at providing compensation to women and families of the deceased for non-disclosure of audit reports on their smear test results. The Cabinet signed off on details of the scheme today. It is unclear how much the individual payment will be. Health Minister Simon Harris said it would be assessed by an expert panel and would take into account the “fact of and impact of” the non-disclosure. Women will be invited to participate by the HSE liaison officers. This is separate to a tribunal which will hear claims for compensation for alleged negligence in the reading of smear tests. Legislation is needed to put this in place. Mr Justice Aindrias Ó'Caoimh has been appointed to chair the independent assessment panel in the ex-gratia scheme. The payment will be for the non-disclosure of the results of an audit carried out on the smear tests of women who developed cancer. The individual audits for 221 women, some of whom have since died, were issued to doctors in 2016 by CervicalCheck. They showed the test results given to the women were wrong although it is unclear how many were negligently read. Most of the women were not given the audit results until last summer after the Vicky Phelan High Court case revealed their existence. The delay in giving the women the audit results breached the HSE’s policy of open disclosure. Mr Justice Ó'Caoimh, who was appointed by Health Minister Simon Harris is a former Judge of the High Court, and of the Court of Justice of the European Union. The ex-gratia scheme is "designed to provide an alternative, non-adversarial and person centred option for women affected by the CervicalCheck non-disclosure issue," said the minister.